and very good at what we do. J.C. Motors customer service counter. All customers will receive a Customer Care Benefits Kit and Rewards Card. • Rewards Card Savings Account: 3% of every net parts and labor invoice amount will be added to your Rewards Account to discount future purchases. We do more than take care of your vehicle when it’s in for service, we take care of you when you’re on the road. Jump start, flat repair, emergency fluid delivery, towing, lock out. Call or visit us for program details. We’re committed to providing a stress-free experience to both new and returning customers. Our shop only uses parts from the vehicle’s manufacture or brands that meet or exceed OEM requirements to ensure that your vehicle is safe and reliable. 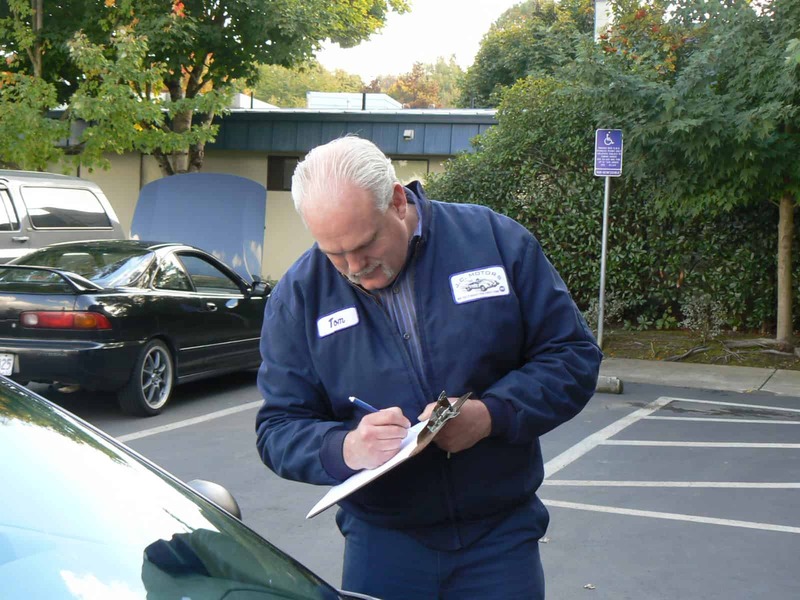 Whether you’re coming in for a routine inspection, service or auto repair, we promise that you will be completely satisfied with our work. 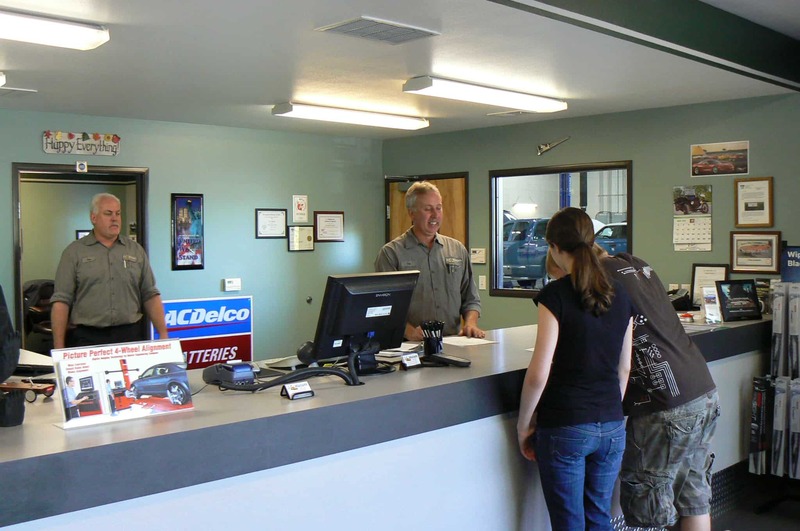 We provide a 24-month/24,000 mile parts and labor warranty with most of our services. We are dedicated to providing high-quality auto repair and service to minimize maintenance and repair costs while keeping your vehicles safe, comfortable and reliable. Maintain your vehicle. Take care of it like you do your home, your health, your clothes and other valuable possessions. A simple oil change and inspection every few thousand miles at J.C. Motors will keep you informed about your vehicles condition and /or maintenance needs. 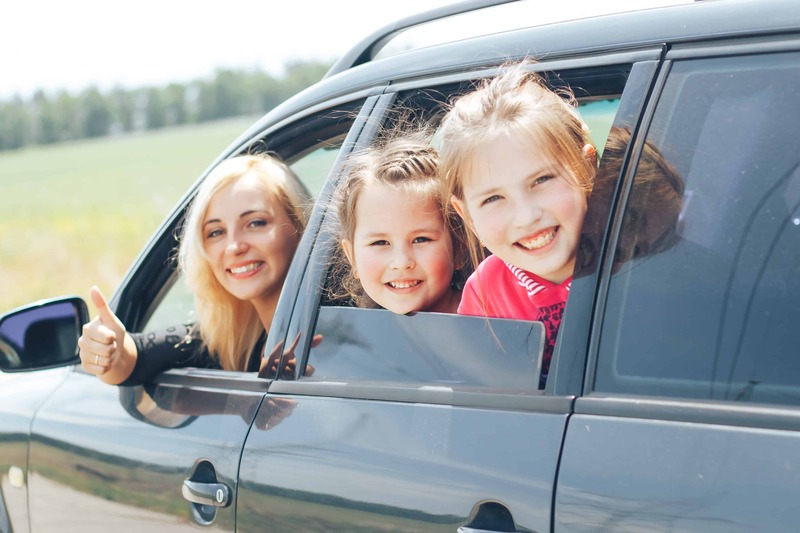 The more you know about how your vehicle works AND what basic maintenance is required and when, the more likely your vehicle will remain relatively trouble free for many, many years after your last car payment. We encourage you to browse the services page and click the video & more information links that describe the system and/or parts involved and their care. Call if you have any questions. 503-692-2817.